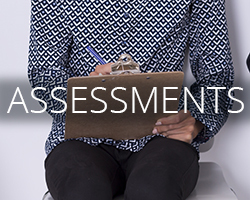 Assessments are valuable tools used to build awareness among individuals, teams and organizations on key skills and behaviors. 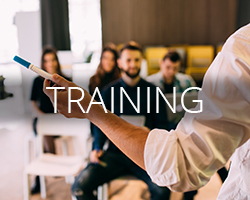 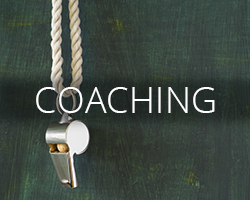 Upper Right Leadership has a rich mix of workshops and courses available for our clients. 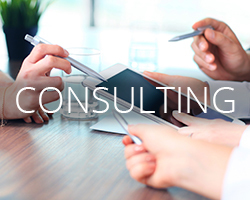 Upper Right Leadership offers a wide array of management consulting services to help our clients reach key strategic and management goals.